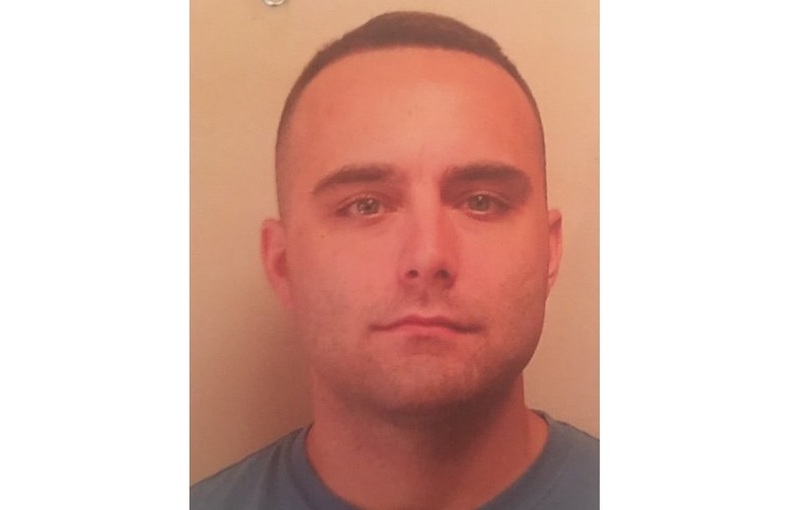 Georgia police officer Nicholas Ryan Smarr, 25, was shot and killed on Wednesday morning in Americus, Georgia. A second officer was in serious condition following the shooting. Two officers were shot, one fatally, in an incident in Americus Wednesday morning. He said the two officers were shot by the suspect, later identified as Minguell Kennedy Lembrick, 32.